Its Diwali time in India, everyone is trying to make this Diwali more enjoyable and remarkable, as everyone knows Diwali is festival of lights, colors and celebration, Diya (Small Lamp) plays very important roll in Diwali, In such festivals graphic designers like you have lots of work to do like designing banners, cards, flyers,etc. So to save your time here we are with this nice pretty Diya for you to download. 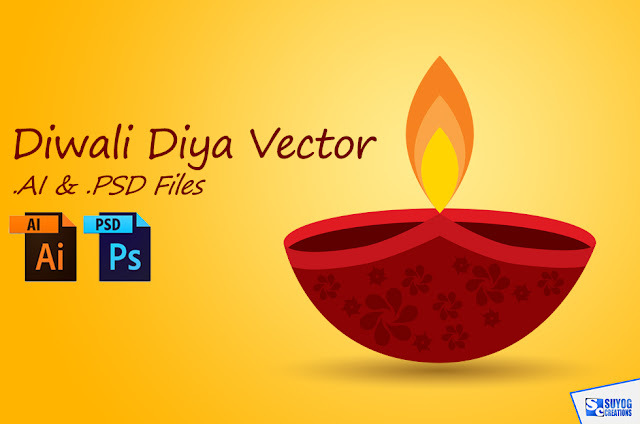 After downloading you will get PSD, AI, and PNG files, this way you can use this diya anywhere very easily. 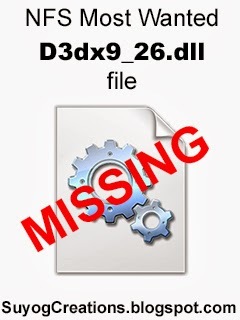 Both the files (PSD & AI) are completely customisable.